Good News!! 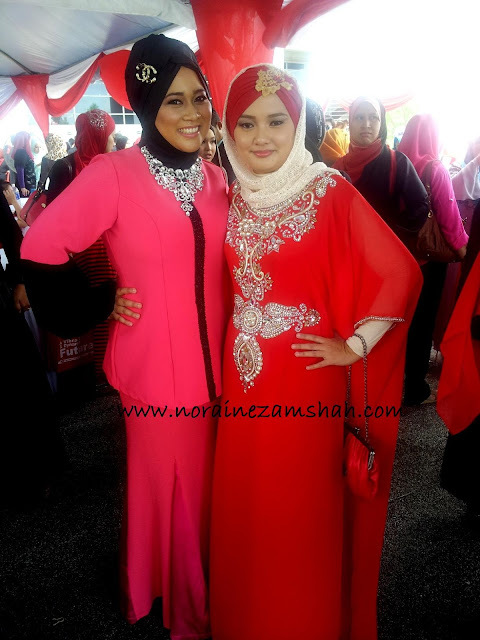 Shaliza Aziz & Sha Khalid Will Be In NTV 7 Bella Talkshow!! Rasa teruja sangat nak share about this good news. 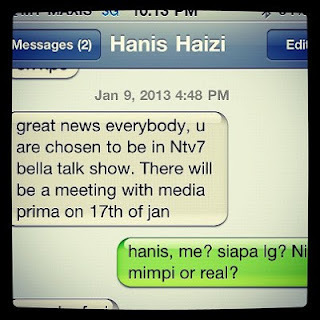 Both my mentor in business will be representing the company in NTV 7 Bella Talkshow!! Awesome kan? Proud of u both as my mentors. InsyaAllah I will follow your steps towards success. Adore them so much! Teruja kan? Itulah dia, dalam bisnes ni macam-macam yang kita akan capai selain dari diajar macam mana nak generate income 5-6 angka sebulan. In term of self confidence, grooming inside out, positive attitude, positive mind besides travelling overseas 3 times a yer, luxury cars & many more. And trust me they also never imagine sampai dapat invitation untuk talkshow sebegini. Again, congrats mentors! Nothing is impossible when we are in the RIGHT GROUP & RIGHT GUIDANCE. 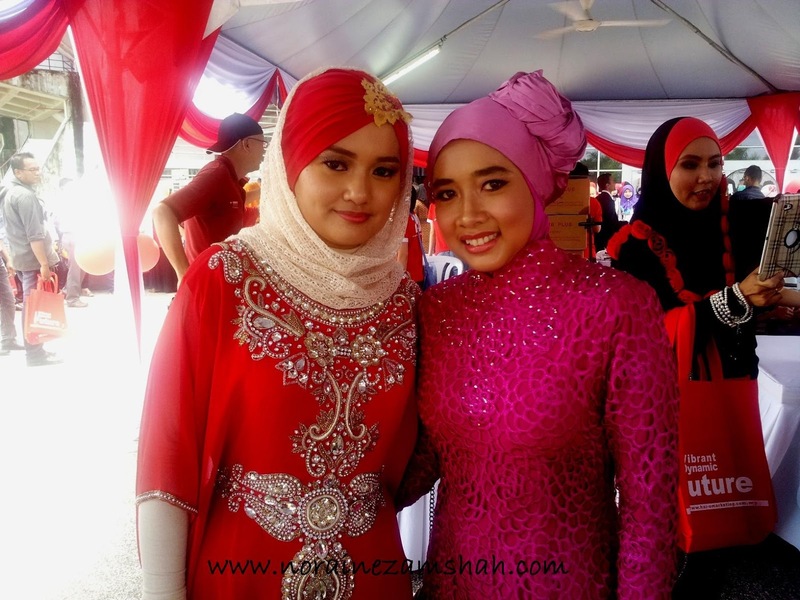 Doakan both of them dapat beri yang terbaik semasa talkshow nanti. Can't wait!! Thanks dear :) doakan kami tak gagap & nerves la kan .. hehe ..